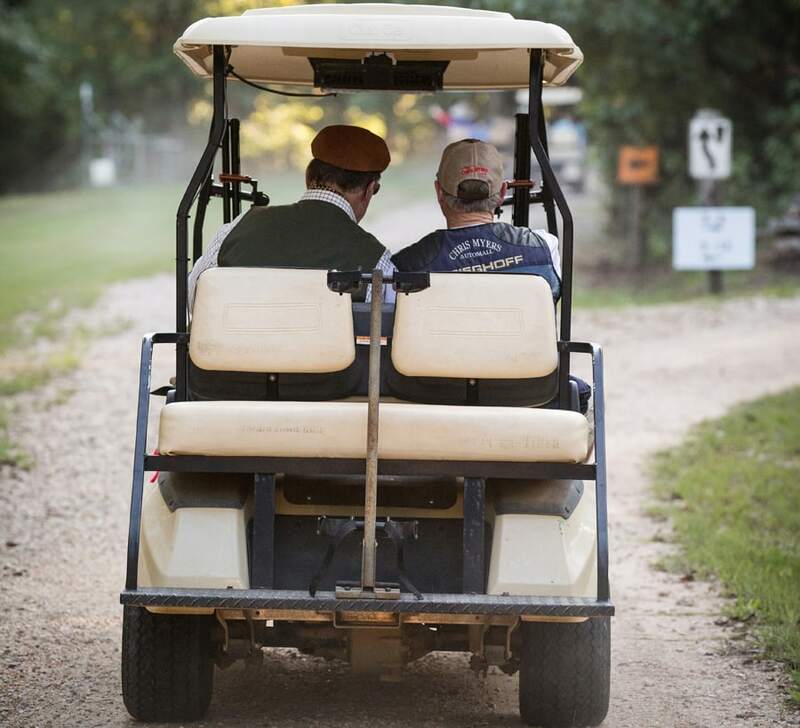 Welcome to Bushy Creek Clays, South Alabama’s Premier Sporting Clay Club! In the summer of 2006, Perdido, Alabama, became home to Baldwin County’s first sporting clay course. Located just north of Bay Minette, we are only a 45 minute drive from Mobile, Fairhope, and Daphne. Bushy Creek Clays is a private unmanned self serve sporting clay facility that offers access to its members by providing a lock code to the entrance gate. The property consists of 200 acres with the sporting clay courses utilizing 80 acres. Bushy Creek Clays offers a beautiful setting for the fastest growing sport in the USA, sporting clays. The club provides year-round sporting clay shooting and socializing with primary consideration for safety and shooter development. Our fully automated sporting clay courses, both challenging and fun, meet the needs of all levels of shooters. We offer an exciting variety of targets on our courses and a 5-Stand, perfect for warm-up or training. Bushy Creek Clays places a great emphasis on our members having a safe and enjoyable time. The property consists of a 40’ x 60’ pavilion, picnic tables, BBQ grills, fire pits, a pattern board, horse shoes, and a restroom. In addition, our members and guests enjoy over two miles of improved trails for carts or walking, opportunities for primitive camping and viewing wildlife in its natural habitat. Also available are four man rental carts with front baskets and gun holders. If you are planning a corporate event, party, charity fundraiser, or are searching for an exciting new family outing, you owe it to yourself to find out about sporting clays. Professional Instructors are available on site to get you started, and they especially enjoy introducing newcomers to the sport. Please give us the opportunity to host a unique event for you.